Another thing Hawkins mentioned in the Imprev Thought Leaders survey report was that according to the National Association of Realtors, the average real estate agent is 57-years-old. Worth noting that the average American worker is 41 and most first-time buyers are around age 31. So here’s the problem — current agents aren’t heading towards retirement as soon as the average worker will and since they’re still taking care of business, there isn’t as much of a focus on getting new (younger) agents in the door. 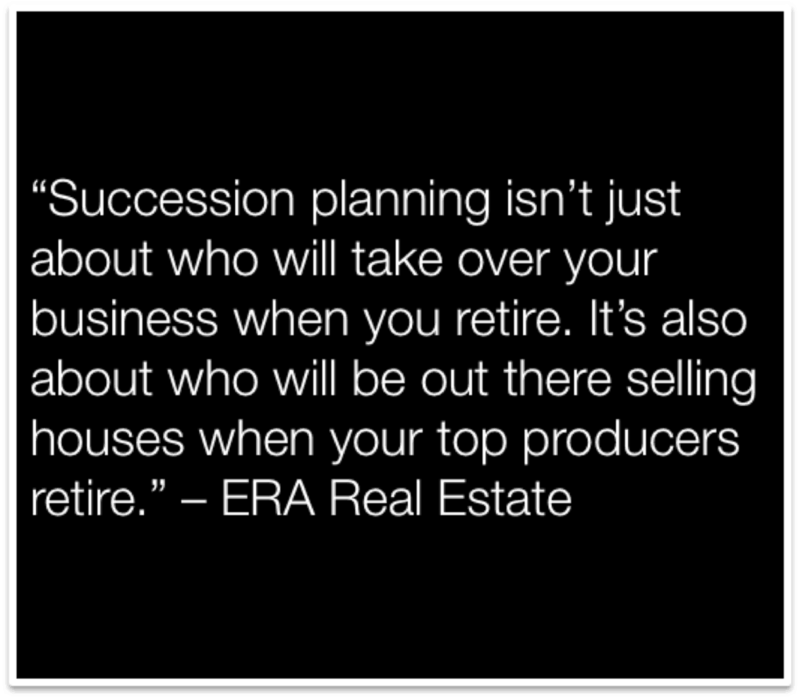 But sooner or later the next generation will have to take over leadership of the real estate industry and they need experience in order to do so. It follows that millennials can be instrumental in the future growth of the real estate industry, helping improve current practices and reach new buyers in their generation. So what’s an agency to do? 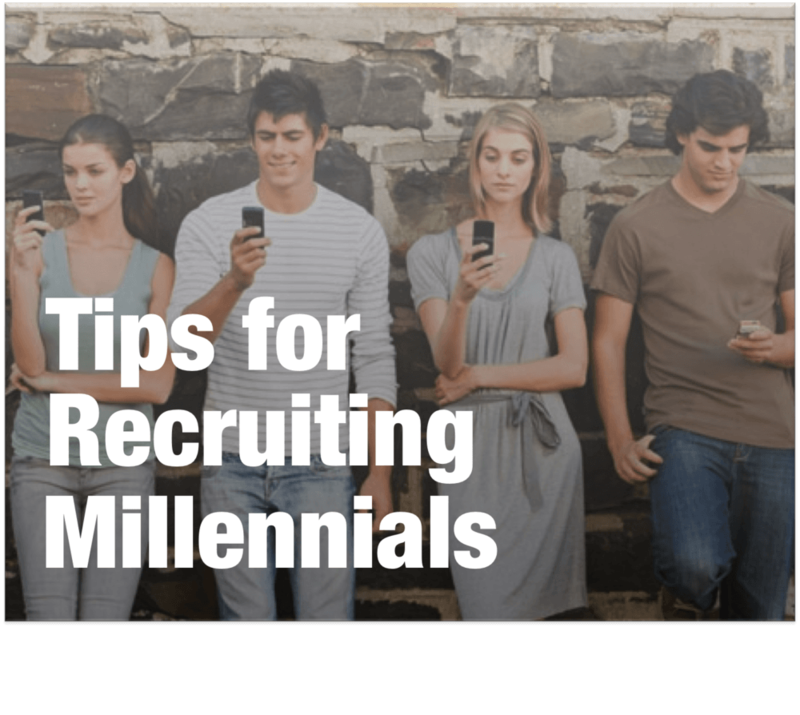 Here are five things to keep in mind when recruiting millennials. According to a study by real estate franchisor ERA Real Estate, 50 percent of millennial respondents said they would not consider real estate as a career. However, 90 percent of those same respondents admitted that they didn’t know a great deal about being a real estate agent. For many millennials who associate images of real estate agents with the stuffy, suited-up Realtors depicted on bus benches, it’s easy to see why they would dismiss the career. Fortunately, there is opportunity to demonstrate all of the benefits of being a real estate agent, many of which align with what millennials look for in a career. As an agent, they can have a flexible schedule with no office attendance requirement. They can experiment with different business practices and technology, and have the chance to work towards success and make money. Facebook ads are simply one useful way to market job listings to a younger generation. The bigger point here is that you will have a greater impact on reaching millennials when you meet them where they already are, whether that is online, at a college job fair, through other word-of-mouth or grassroots methods. Show that you’re up-to-date and open to using technology by staying active on social media, keeping your website updated and including highly visual content, like photos and video. Unlike their predecessors, millennials are far more open to collaboration and working in a team environment. They also expect to find a support network through their employer that can provide training, coaching and mentoring. They’re also willing to listen to their peers and friends, and are actually more likely to join the ranks of Realtors if they know an agent that’s their own age. “Once brokers have recruited Gen Y agents, they also need to be able to retain them,” said Matt Carter in his recap article of the ERA Real Estate report. There are countless offerings you can provide to young agents to make them want to stay. Some of the more obvious ones include providing fun amenities, like parties and group outings for the office. However, many millennials look for a community component in their work, something that shows their work has greater impact. Provide ways for them to volunteer in the community, especially in the housing and neighborhood sector (think Habitat for Humanity). Lastly, while many critics of this generation would like you to think that millennials only care about owning cool gadgets and partying, career-oriented millennials care about compensation and career growth. If you can provide tangible ways for them to grow their career and show them how they can make money while providing great client service and reaching buyers in creative ways, it should be no problem to find a new generation of real estate agents ready to take on the world. So how well do you think you know millennials, or are you one yourself? For a fun experiment, check out the “How Millennial Are You?” quiz from the Pew Research Center. Post your score in the comments.